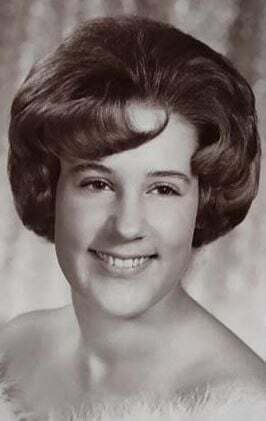 Frankie Sue Saylor, 72, died Oct. 20, 2018 in Billings. Born Aug. 18, 1946 to Benjamin and Hazel Bowers, Frankie grew up in Roundup and moved to Billings, where she raised her daughters. Frankie liked to talk to friends, read mysteries, and crochet. She loved animals and loved to laugh. She is survived by daughters Margie McGinnis and Dawn Marie Blevins, their children and grand-children, and several cousins. A memorial will be held at Mayflower Church on Apr. 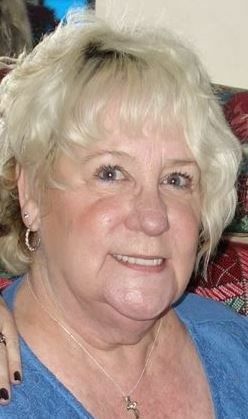 13 at 2 p.m. For a full obituary, see dahlfuneralchapel.com.